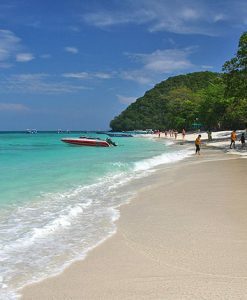 Raya island tours; Raya island is about 15 kilometers south of Phuket and it is sometimes written and referred to as Racha Island. It consists of two islands which are Raya Yai and Raya Noy. The Racha Yai which means Big Raya is where the accommodation of the two Islands is located. Raya island tours bring you to this real tropical paradise of clean, sandy beaches and crystal clear waters. 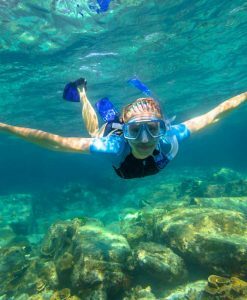 There is a major attraction for snorkeling day trip from Phuket here and it is not too crowed like Phi Phi Islands. There are lots of things to do on Raya Islands tours which include visit to the main beach. Patok Beach is the main beach and it is located on a long u-shaped bay that is embroidered with powdery white sand and crystal clear turquoise water, a great location for swimming. There is also the beach at Siam Bay next by which hosts a longer and quieter beach. Raya Islands tour also features Kon Kare Bay and Ter Bay; these highlights host great beaches and are fantastic snorkeling locations. They are perfect location for water sports as well as diving tours and fishing tours. 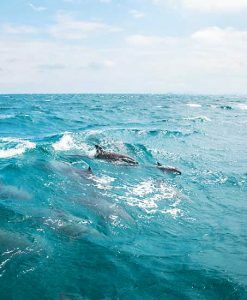 These parts of the Island have lots of sea life concentrated in it and it is indeed a place to visit. Raya Island tours packages also include provision for night overstay. The Overnight stay is very suitable and affordable for sea lover and for people who want to escape from the city and from the crowded and want to enjoy white sandy beach as well as it quietness. The night stay is ready to serve everyone who wants to try a different experience with easy style and small budget and it will surely make your holiday experience valuable and unforgettable. Ensure you come for Raya Islands tours with your swimming kits including your short and light T-shirt, beach towel, sun glasses and camera to capture breathtaking moments.